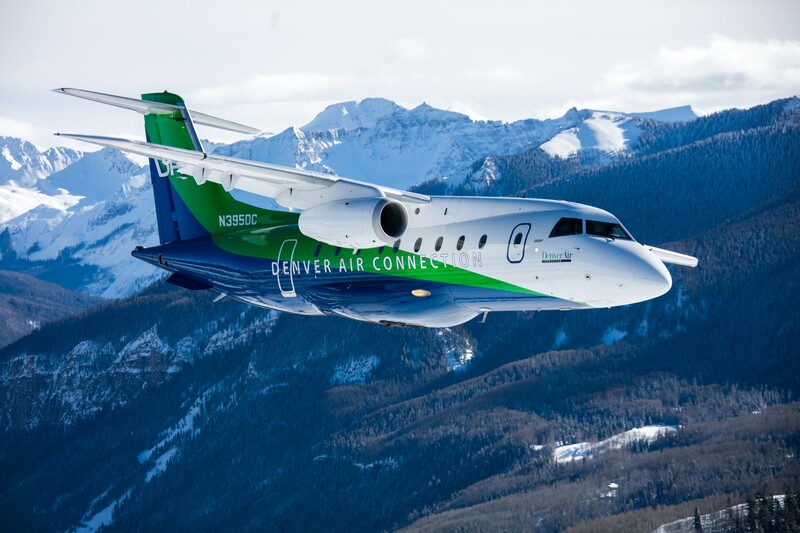 Fly Direct from DEN to TEX on United Partner, Denver Air Connection. 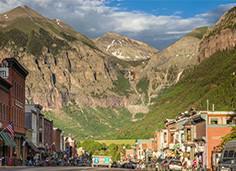 In the heart of the San Miguel mountains are two unique communities: Telluride and Mountain Village. 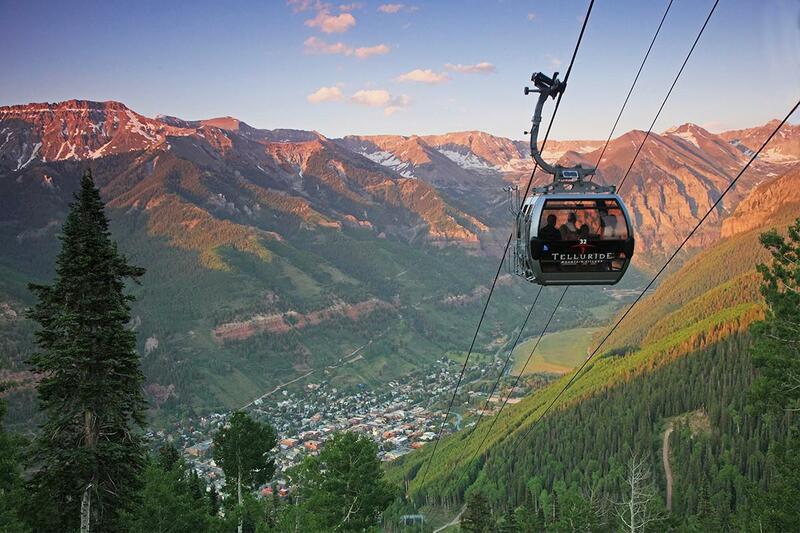 Wine and Dine beneath Telluride's spectacular sunsets. 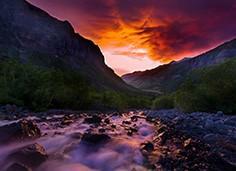 Summer brings warmer weather and clear skies, perfect for exploring the pristine hiking and biking trails. Here, Bluegrass has become iconic and backstage has taken on a whole new meaning. 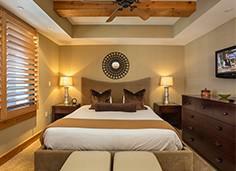 We know dreaming is the first step to planning and where you wish to return once the planning is over. 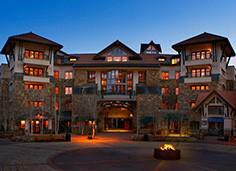 See what makes our destination so special. 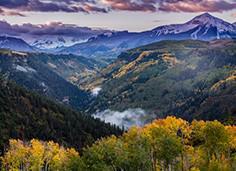 Spectacular mountain vistas and wide open spaces will rejuvenate your spirit. 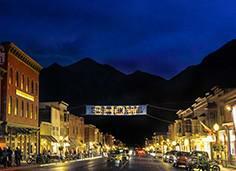 Explore the many Dining destinations through Telluride and Mountain Village. 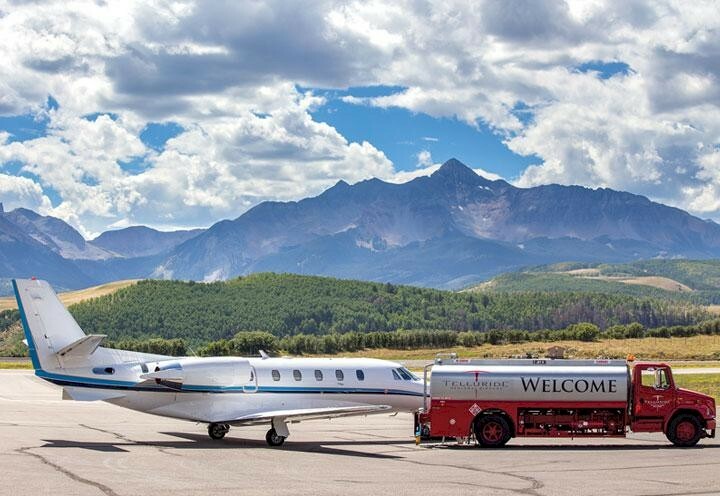 Driving or flying, we will help you reach our destination. 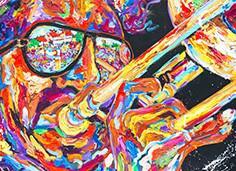 Telluride Jazz Celebration ranks among the world’s most memorable music festivals. When the snow flies, Telluride becomes a winter playground. 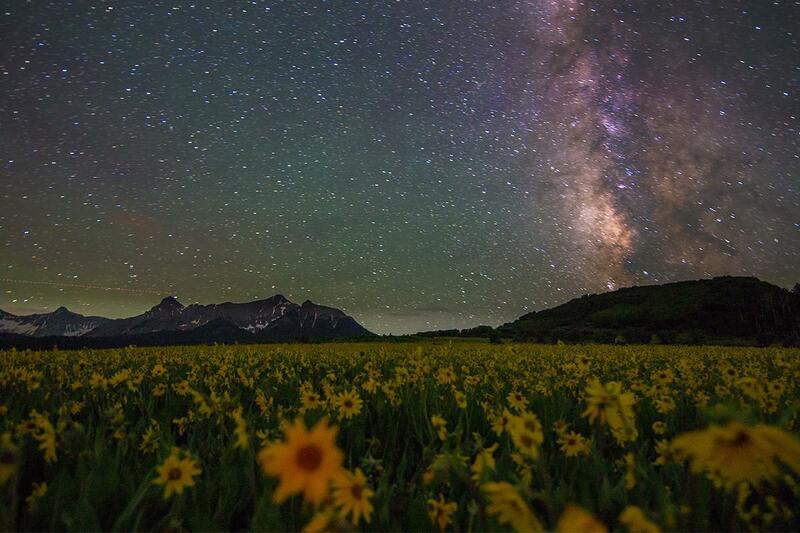 Check out all the great photos by Telluride fans. 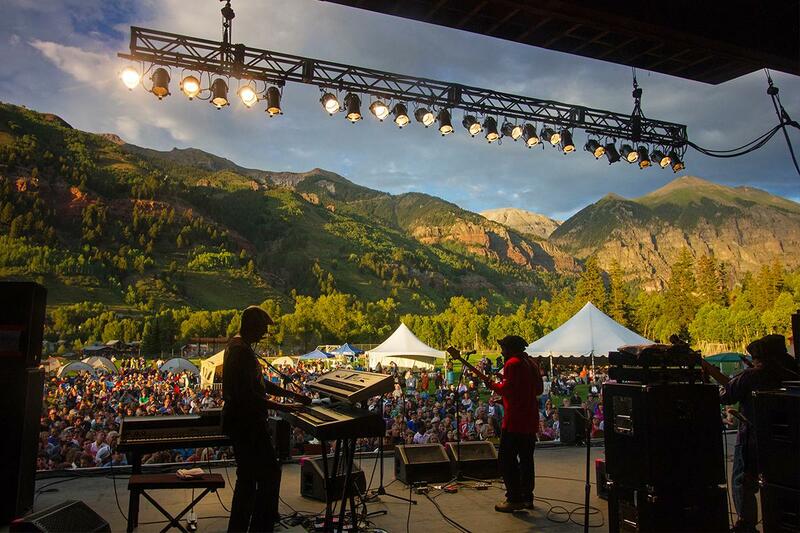 The official Guide of Telluride. 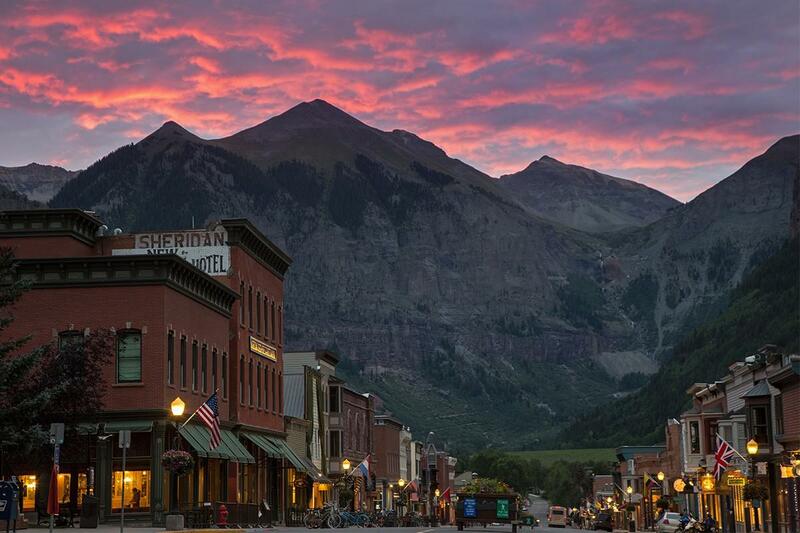 The Official Visitor's Guide for Telluride and Mountain Village, Colorado including information about lodging, dining, activities and more.